Cooking with edible flowers is one of those beautiful culinary experiences that has a way of delighting and surprising both the eyes and the palette. For the cook, the act of brushing your fingers against petals, gathering up a basket of aromatic flowers and herbs, breathing in the therapeutic aroma and then tasting the flavors and you create something unique, has a touch of indulgence and sensuality to it. This week I have been diving into one of my favorite flowers/herbs Lavender. 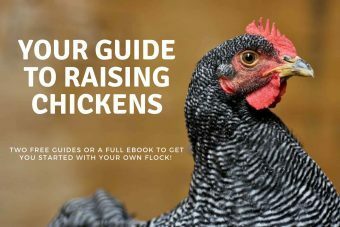 I want to share some recipes and inspire you to explore lavender as a seasoning for your sweet and savory recipes. Here’s a helpful list of edible flowers. You might be surprised by how many common garden flowers are edible: roses, tulips, violets, sunflower, pansy, marigold to name a few. Of course, not all flowers are edible, and some can make you sick so be diligent and know what you are doing. Also, be mindful of selecting naturally grown organic flowers. When making edibles seasoned with lavender always use a light touch. Think of it as a strong seasoning. English Lavender (L. Angustifolia) has the sweetest fragrance of all lavenders and is the most preferred variety for culinary use. 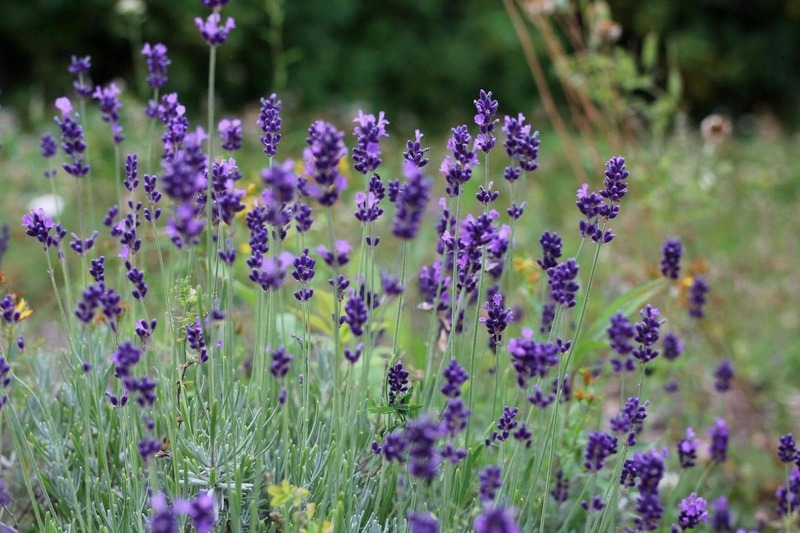 Lavender can taste delicate and sweet when used with a light hand. Too much and it can be bitter and overpowering. The trick is to add a little bit at a time and taste as you season. Tasting and seasoning as we cook are one of the most important skills I’ve learned in the kitchen. Oddly enough this habit was instilled in me by watching Gordon Ramsay screaming expletives at cooks for forgetting this essential skill. Just imagine lavender infused honey over vanilla ice cream or lavender shortbread with tea. Beautiful right? You can make lavender herbal vinegar/salad dressing or marinades, and a hint of lavender in homemade chocolate is irresistible. 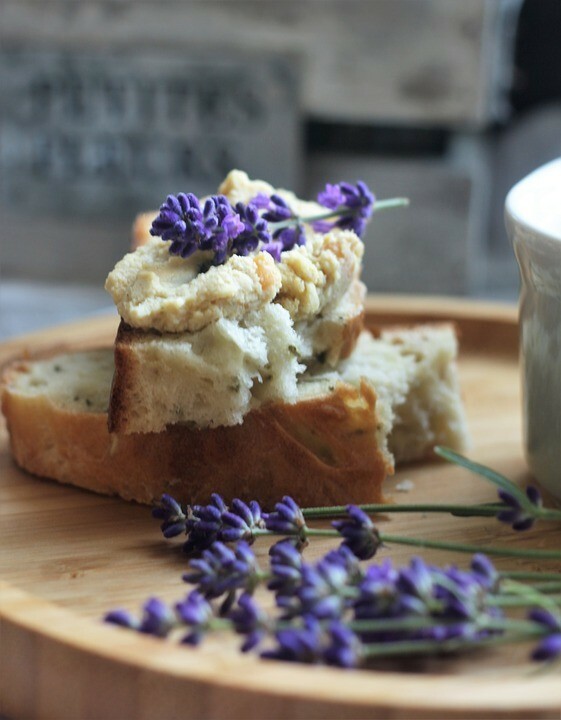 From syrups to cordials and herbed butter and homemade yogurt cheese, herbal teas and even savory meat dishes, lavender can enhance flavors and delight the mouth. It can also taste like a bitter bouquet so always remember to use a light hand. Lavender and lemons were meant to be together! Herbes de Provence is a traditional blend of herbs that originated in the Provence region in southern France. Cooks would harvest herbs from the countryside to make up this blend. 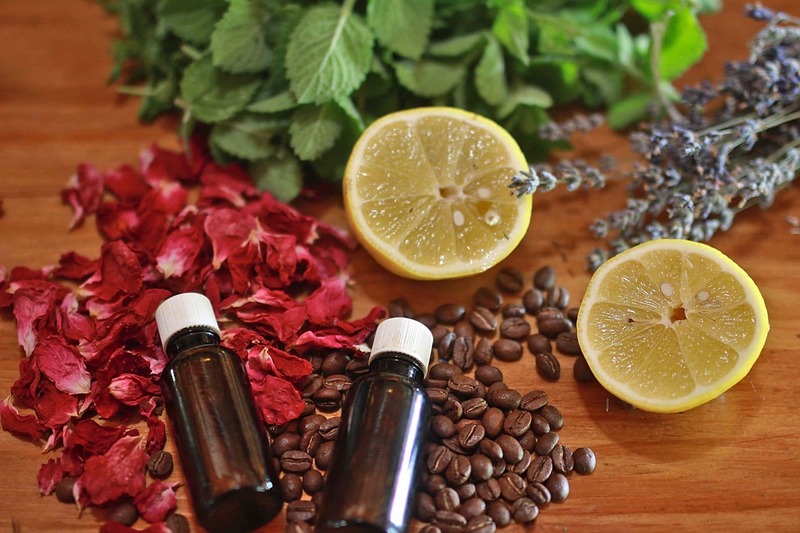 Lavender, rosemary, thyme, and basil are the common ingredients with other herbs added as available. Every cook has their variation of this recipe so don’t be afraid to adapt your blend of Herbes de Provence to the herbs you have available locally. This recipe is an adaptation from the one found in the book The Lavender Lover’s Handbook. Herbes De Province is delicious with fish, chicken, pasta, vinegar, salad dressings, herbal cheeses and so much more! A part is any level of measurement you want to use; measuring using a teaspoon or tablespoon is ideal for small batches and cups for larger quantities. 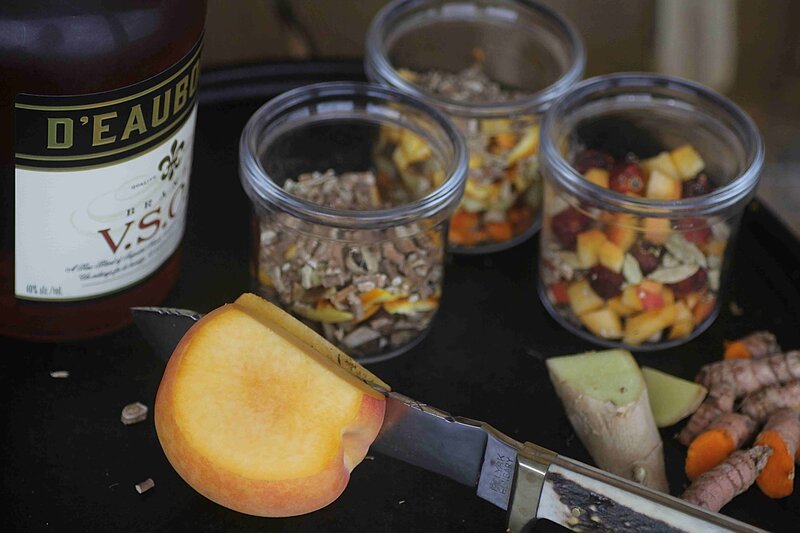 Mix all of the ingredients and crush with a mortar and pestle. Store in an airtight container. 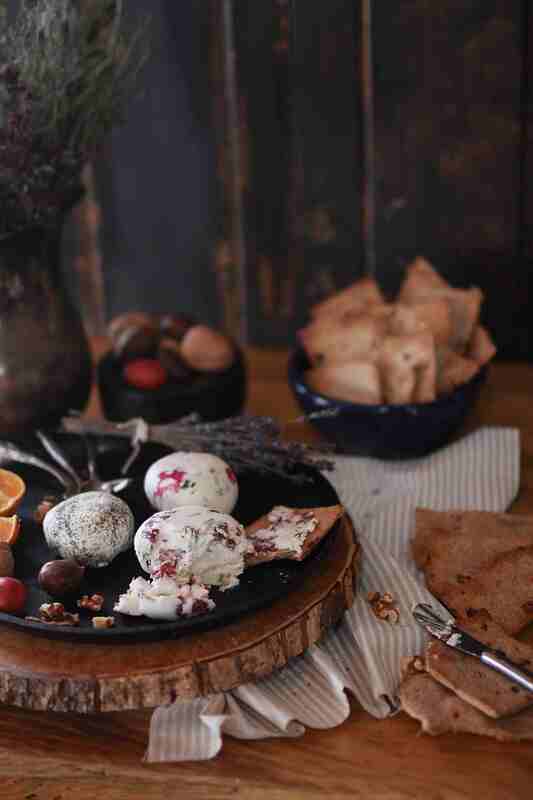 A recipe that hits all the right notes, this yoghurt cheese tastes as good as it looks. One bite inevitably leads to another because it’s just delicious! It is also inexpensive to make. All you need is some yoghurt, cheesecloth, and a few other optional ingredients. It is lovely when seasoned with Herbes De Province! Extracts offer a little bit of flavor magic in a teeny bottle. Lavender Extracts are super easy to make and handy for adding flavor to cakes, icing and various beverages. Sprinkle a little flavored sugar over whipped cream topped cocoa for the ultimate comfort drink. We all know too much sugar isn’t good for us, but a little in moderation is hard to resist, especially when it’s so pretty and aromatic. You can use any type of sugar in this recipe, organic cane sugar, coconut sugar, etc. Digestive bitters are ancient medicinal herbal extracts, used through the ages to treat digestive ailments and flavor alcohol. Bitters are made from a combination of bitter & aromatic, barks, roots, seeds, fruits & flowers. The herbs are infused in alcohol. Lavender is an excellent ingredient in bitters so go ahead and get a batch brewing. 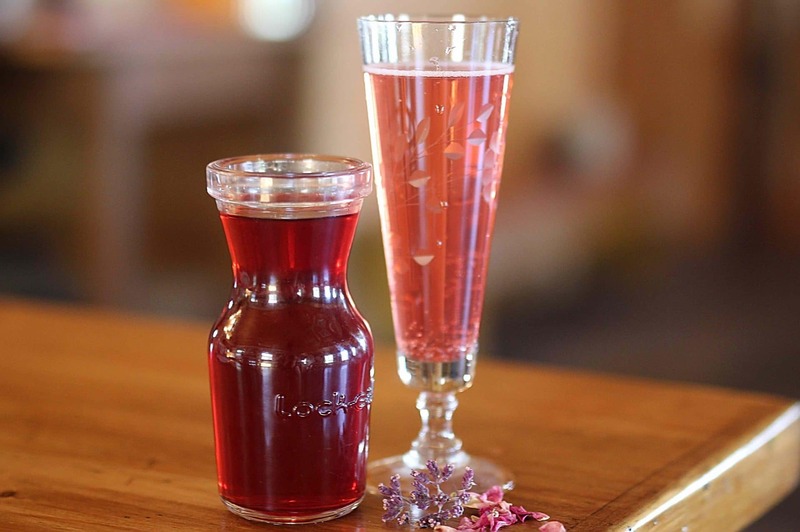 This recipe is for a rose petal syrup, but you can switch it up by adding a few sprigs of lavender. They pair well together in the garden and recipes! You can also make a pure lavender syrup. Just keep in mind that a little goes a long way with lavender. Don’t add too many flowers. 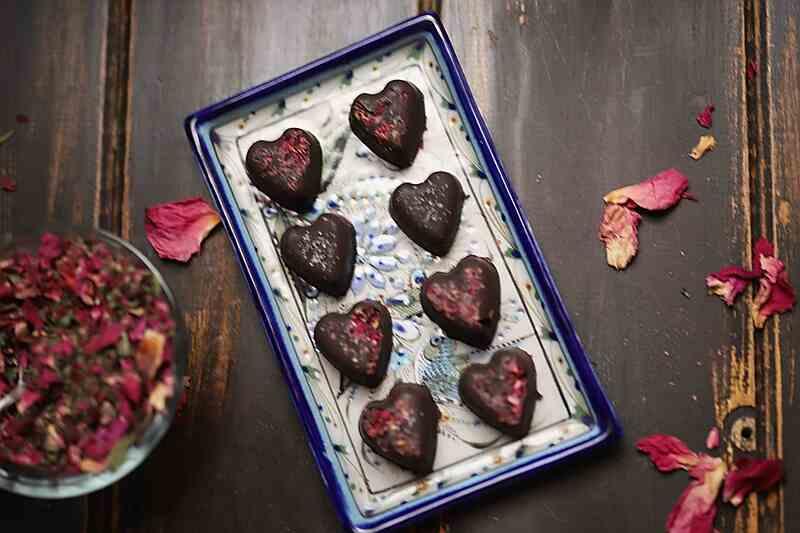 When I made these healthier for you chocolates, I didn’t mention that some were flavored with lavender. They tasted good, and I devoured them. My dog Molly also enjoyed them. She stole them during the photo shoot. I hope I’ve inspired you to dabble with flowers in the kitchen. 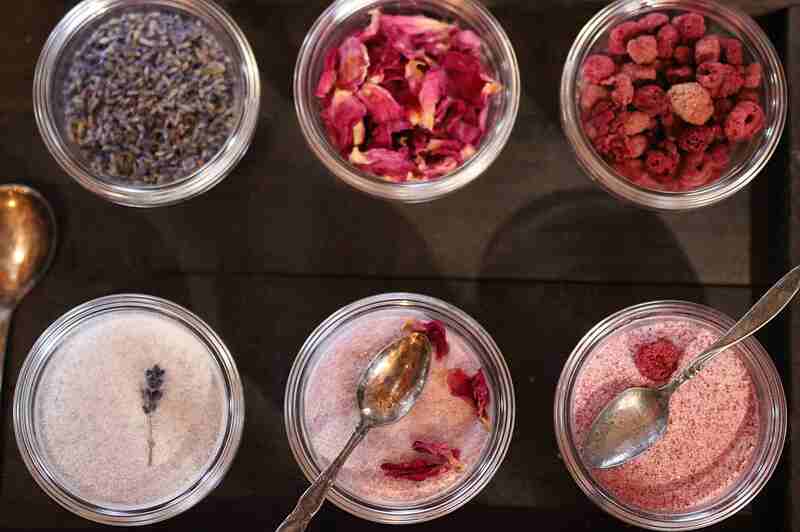 Have you seasoned with Lavender? Do you have a favorite recipe? 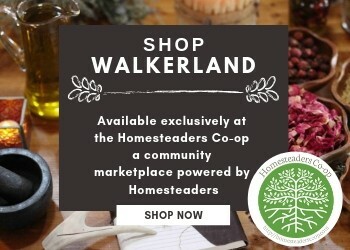 We sell a variety of lavender products in our shop exclusively available at the Homesteader’s Co-op, an International Marketplace for Sustainable, Handmade Goods. You can find our lavender sachets, and dream pillows and new products will be available in the fall of 2019 including lavender wands, sachets, Herbes De Province seasoning blend, vinegar, lotions, potions and much more!